This BRAND NEW class is aimed at aged 6-10 year boys and girls. 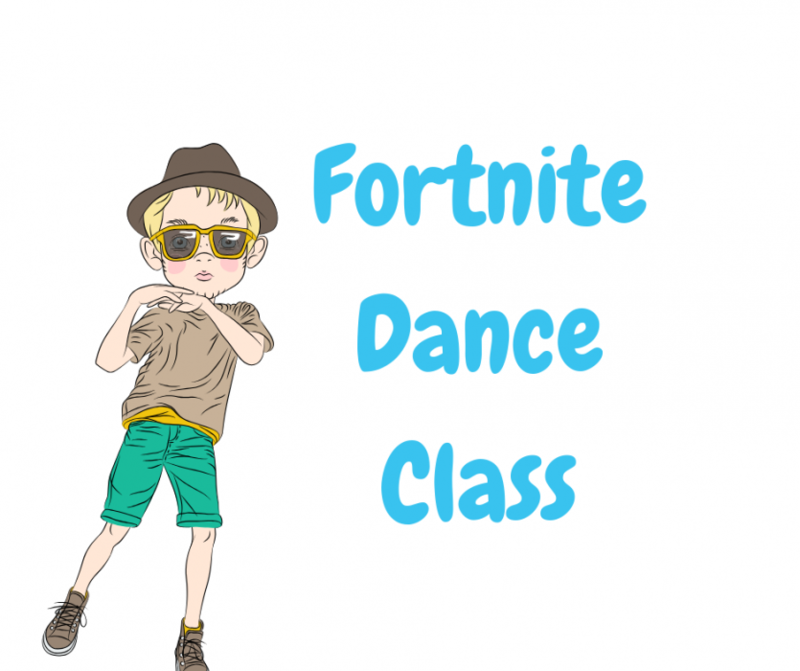 A fun and energetic class for all those fortnite dance fans. Games, activities and of course learning those all important fortnite emotes.